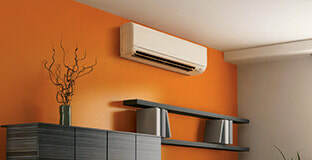 ​Ductless heating and cooling is a newer technology that allows for a home or business owner to enjoy energy efficient heating and cooling without the installation of ductwork. 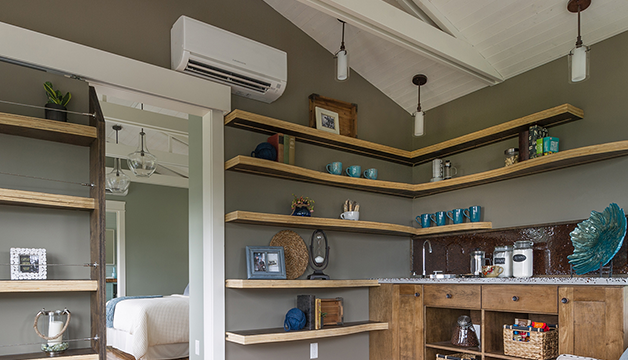 The ductless units are small and placed out of the way near the ceiling for best performance, they are quiet, and they can be equipped with filters to remove dust and pathogens from the circulating air. Older buildings, apartments, and homes without central HVAC systems are ideal locations for ductless heating and cooling units. 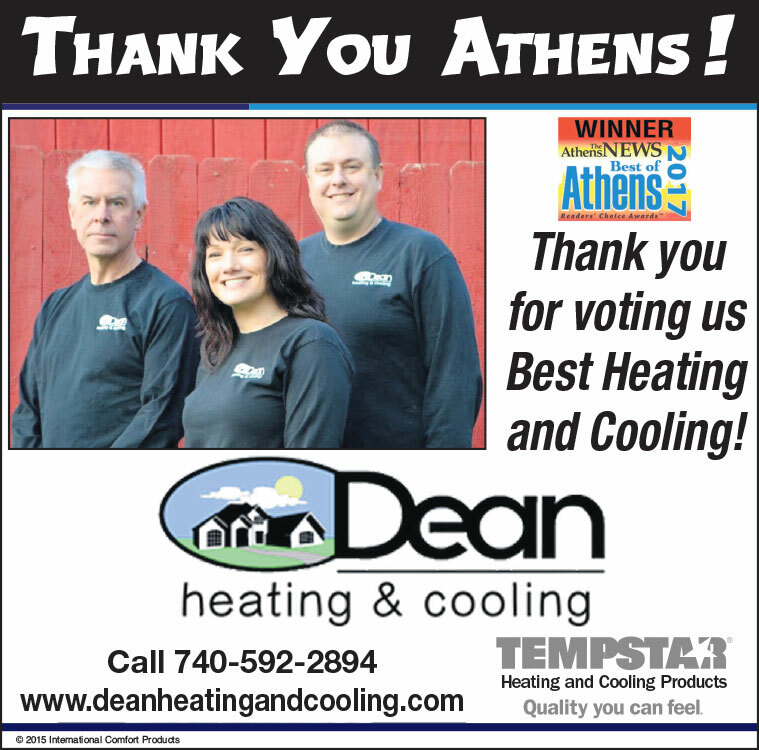 Dean Heating and Cooling is the only HVAC contractor in the Athens, Ohio-community with the Mitsubishi Diamond Contractor distinction. This means that the technicians from Dean Heating and Cooling have the best training possible for recommending, installing, and performing maintenance on Mitsubishi ductless products. As a Diamond Contractor, Dean Heating and Cooling also extends your manufacturer’s warranty. Mitsubishi Diamond Dealers™ are independent contractors that have reached the highest level of accreditation from Mitsubishi Electric HVAC and offer consumers the most reliable environmental comfort available with Mitsubishi Mr. Slim® and CITY MULTI® air-conditioning and heating products.